Good Morning everyone! 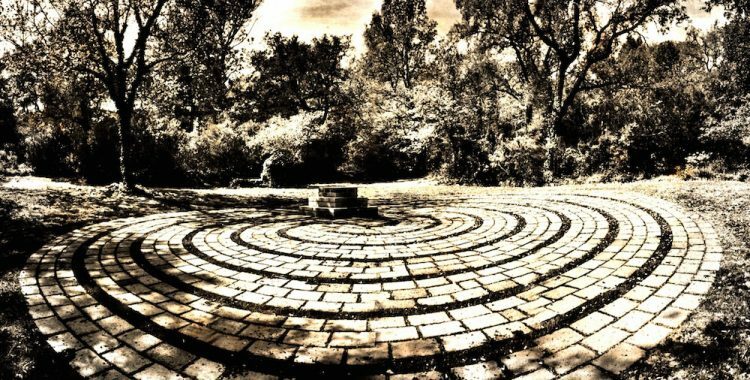 After my morning meditative walk at our inspiring Labyrinth, I have decided to create this “Blog” space to start sharing our thoughts, events, experiences, pictures, moments of life with our community. It is not meant to be structured along a theme, a criterion, a sort of logic, it is meant to be just a creative space for us, our family members, and staff to communicate, just sharing as a way to stay connected, and keep our dialogue continuing. We hope that you like it, and answer back to us with your thoughts, comments, experiences too. Life is so beautiful, and staying lovingly connected makes it even more special. Thank you for following us!